Thea Musgrave first carved out a career as a composer and conductor at a time when it was rare for a woman to be either. 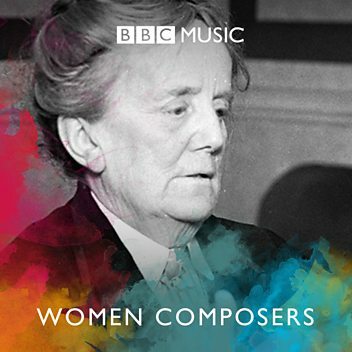 She is often asked about being a ‘woman’ composer. Her reply? ‘Yes, I am a woman; and I am a composer. But rarely at the same time!’ Born in Edinburgh on 27 May 1928, she studied first at Edinburgh University, then with Nadia Boulanger in Paris, before settling in London. Early performances at the Edinburgh Festival brought her to international notice. But it was her Concerto for Orchestra (1968) that first established her distinctively dramatic style of instrumental writing – a style whose possibilities were further explored in three solo concertos (for clarinet, horn and viola), all from the late 1960s and early 1970s. In 1970 she became Guest Professor at the University of California, Santa Barbara, marrying the American violist and conductor Peter Mark a year later and basing herself in the USA ever since. A Koussevitzky Award in 1974 led to the composition of Space Play, premiered at Lincoln Center. She has also been awarded two Guggenheim Fellowships and three honorary degrees. She was Distinguished Professor at Queen’s College, City University of New York, from 1987 to 2002, in which year she was appointed a CBE. The 1970s and early 1980s were notable for four full-length operas. Musgrave herself conducted the premieres of The Voice of Ariadne (1973) and Mary, Queen of Scots (1977), commissioned by the Royal Opera and Scottish Opera respectively; A Christmas Carol (1978–9) and Harriet, the Woman Called Moses (1984) were commissioned by Virginia Opera, the last jointly with the Royal Opera, where it still awaits performance.A fifth major opera, Simón Bolívar (1993), was commissioned jointly by Scottish Opera and the Los Angeles Music Center, while her latest opera, Pontalba: A Louisiana Legacy, was premiered in New Orleans in 2003. The late 1980s largely saw a return to concert music with The Seasons (1988) and Rainbow (1990) for orchestra, and three further instrumental concertos – for bass clarinet, marimba and oboe. Threnody for clarinet and piano, Canta Canta for clarinet and ensemble and In the Still of the Night for solo viola (all 1997) prepared the way for the orchestral outcome of the BBC commission Phoenix Rising (1998). Songs for a Winter’s Evening, written for the first International Burns Festival in Scotland in 1995, was given its English premiere at the 1998 Proms. A large-scale orchestral work inspired by the paintings of J. M.W.Turner, Turbulent Landscapes (2003) was commissioned by the Boston Symphony Orchestra and given its UK premiere in Manchester in 2004 by the BBC Symphony Orchestra, which also gave its London premiere at the 2005 Proms. 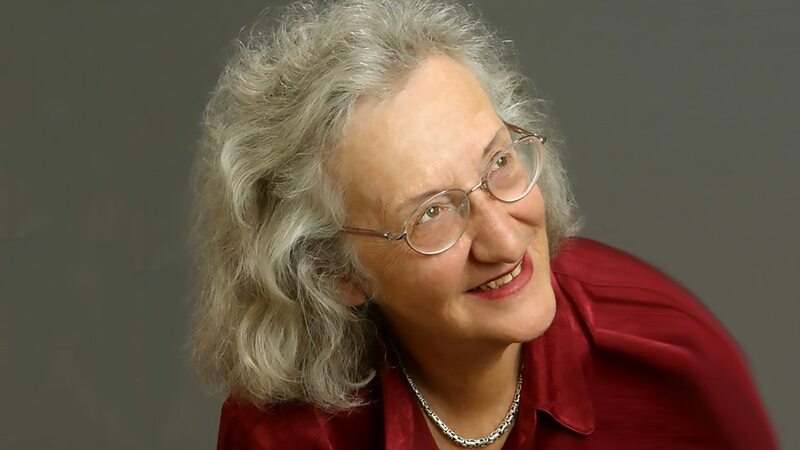 Her Mozart bicentenary tribute, Journey into Light, was premiered in May 2006 by the soprano Carolyn Sampson and the period instruments of the Academy of Ancient Music under Paul Goodwin. An a cappella choral work Voices of Power and Protest was premiered at a “Voices for Peace” concert in New York in March 2007. Tom Service meets the Scottish-American composer Thea Musgrave, now in her eighties, and finds out what drives her. Recorded for Music Matters in 2014. 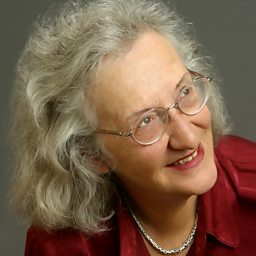 Thea Musgrave speaks to Woman's Hour about encouraging young female students to continue composing after GCSE and A Level. Recorded in 2008. Donald Macleod discusses the music of Thea Musgrave (b.1928) with the composer.